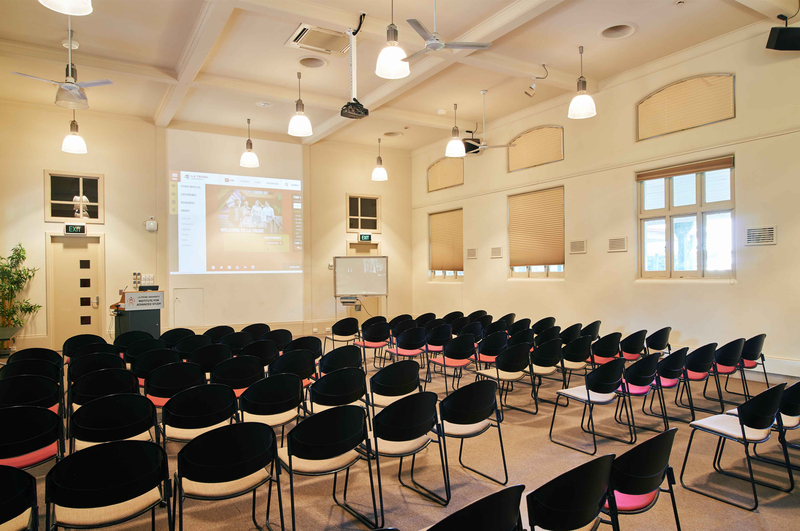 The Institute for Advanced Study is a self-contained conference space, located on the perimeter of our Melbourne campus. 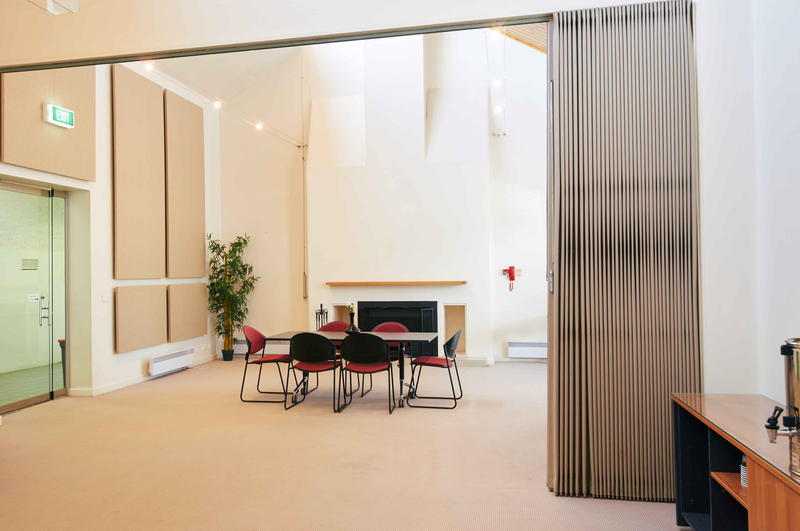 It includes a large seminar room, breakout room and courtyard. 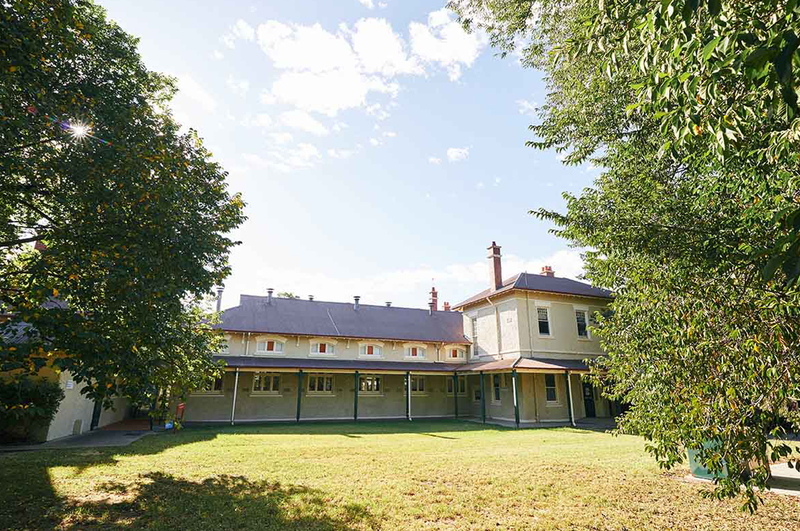 The Institute of Advanced Studies is located on the Melbourne (Bundoora) campus, accessible via Main Drive near the Wildlife Sanctuary. View campus map. There is a small carpark directly outside of this venue (Carpark 10), or for groups requiring space this venue is only located a short walk from Carpark 8 (pay-as-you-go). For more information or to see a map of the carparks, view our Carparking Guide.